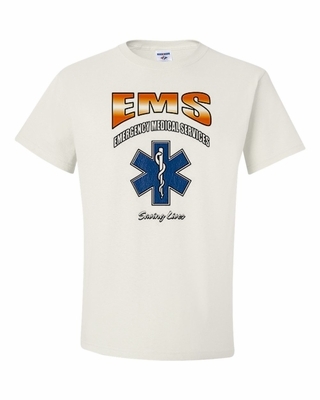 Wear our Emergency Medical Services-Saving Lives t-shirts and sweatshirts proudly! Choose from many colors and styles. Add an Emergency Medical Services-Saving Lives coffee mug for your favorite morning beverage. Remember� you found the Emergency Medical Services-Saving Lives Shirts at TShirtHub.com, where high quality came at a low price.